MRMW is designed and crafted for consumer insight, analytics and market research professionals to stay up to date with the latest trends and innovations. The theme for MRMW 2019 is “Powering The Future of Insight Automation”. With its highly focused, single stream agenda MRMW stands out from the crowd by providing a uniquely open and intimate atmosphere for industry experts to network, learn and discuss. 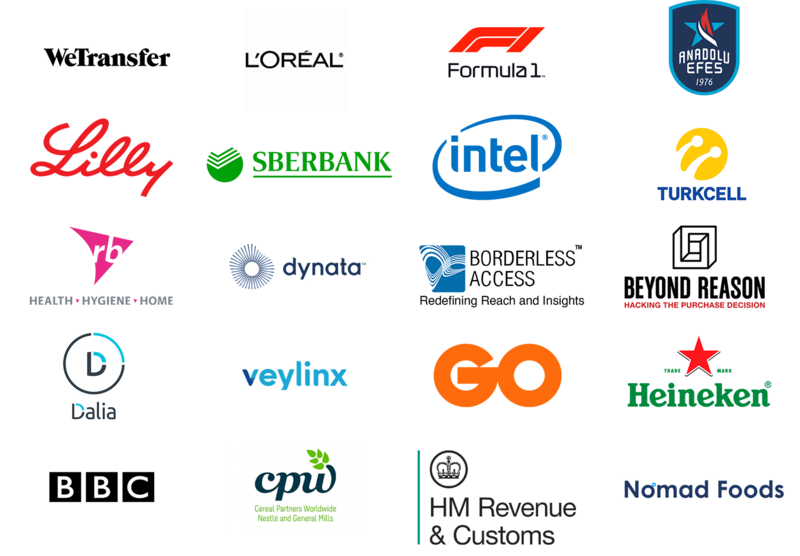 A curated mix of clients, agencies and technology experts ensures you get direct access to the latest trends, innovations and solutions - without the usual spin! To stay up to date on the latest news and special offers sign up for our MRMW newsletter. For additional information and sponsorship opportunities contact Jens Cornelissen. Please read the Terms and Conditions before booking. Refunds are subject to a €75,- administration fee in addition to any cancellation charges.